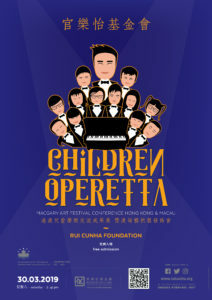 Hong Kong and Macau Children Operetta and MacGary Art Festival Conference is commencing on March 30 at 14:45. 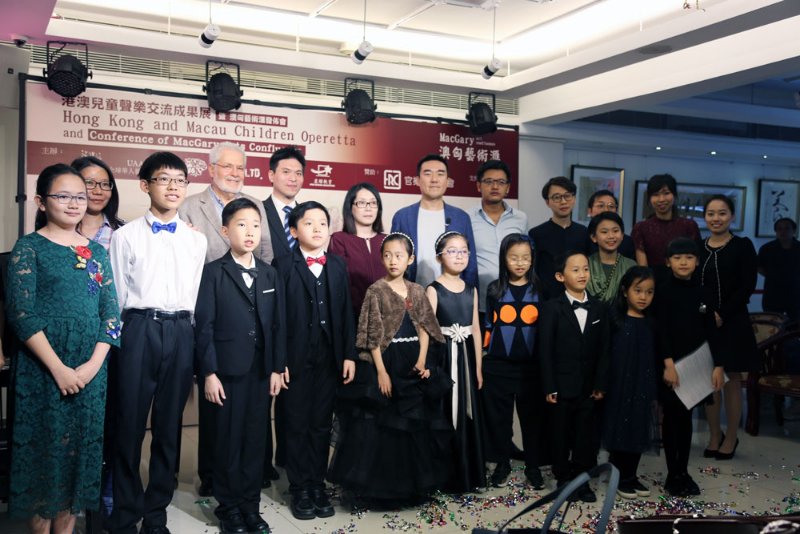 The Universal Artists’ Association of China hosted many international artistry exhibitions and competitions with organizations from Hong Kong, Macau and Mainland China (including the International Liszt Ferenc Competition and the Children Operetta HK&MO, Tidragon Cup, Piano Week, etc. 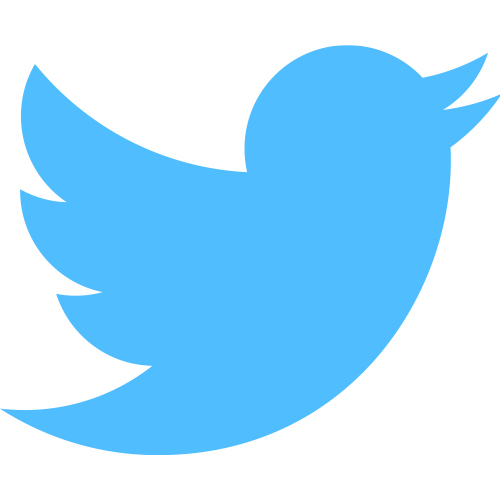 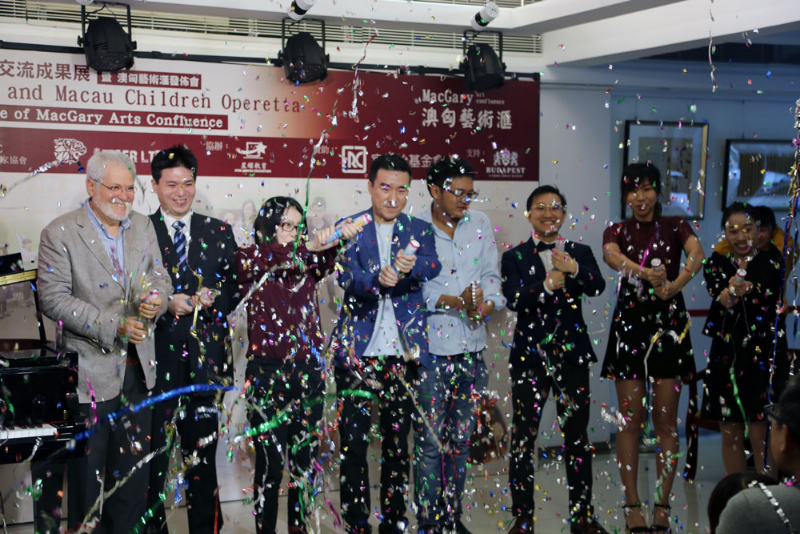 ), and will be establishing the Macau Universal Artists’ Association of China in Macau. 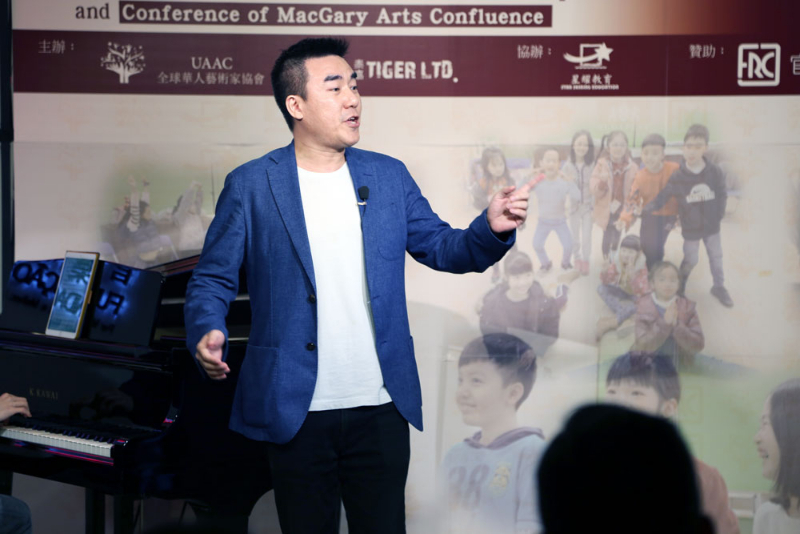 The Universal Artists’ Association of China cooperated with top-tier Chinese and multicultural artists around the globe and had set up courses, education, masterclasses and professional competitions. 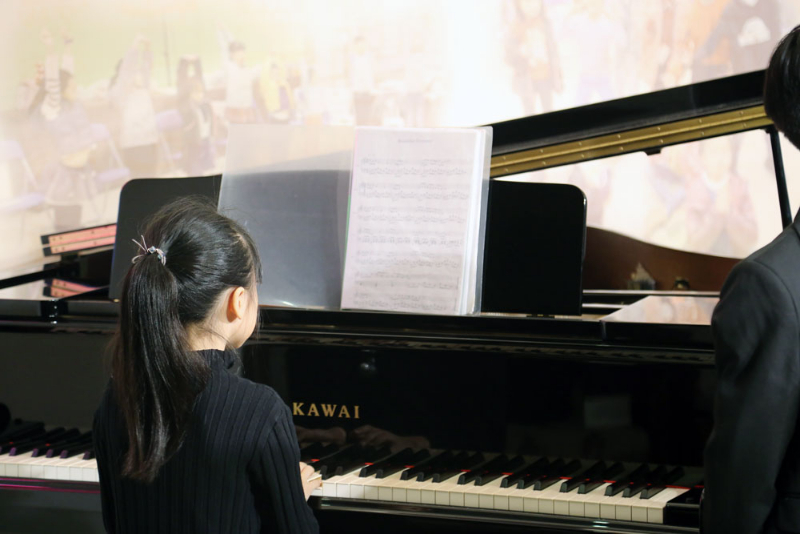 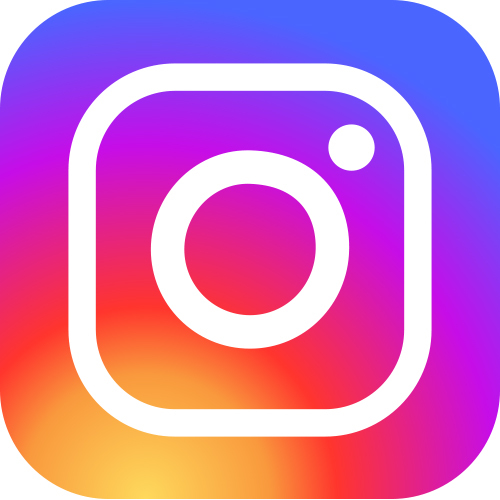 With diverse knowledge and influence from international artists, we believe that artists joining the Association could receive better resources. 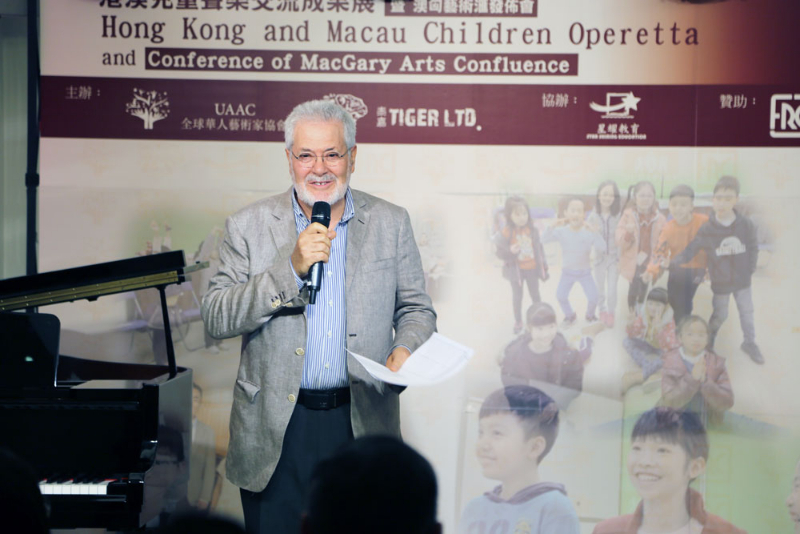 Last year, the Association had hosted activities like the International Liszt Ferenc Competition, Vienna Musicians’ Concert, Orbis Charity Concert, Chamber Music Drilling Workshop, and piano masterclasses partnering with the Fundação Rui Cunha. 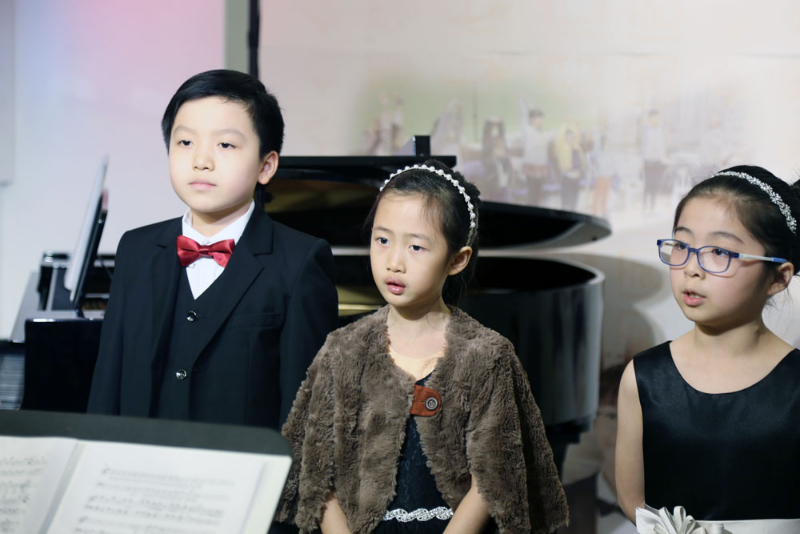 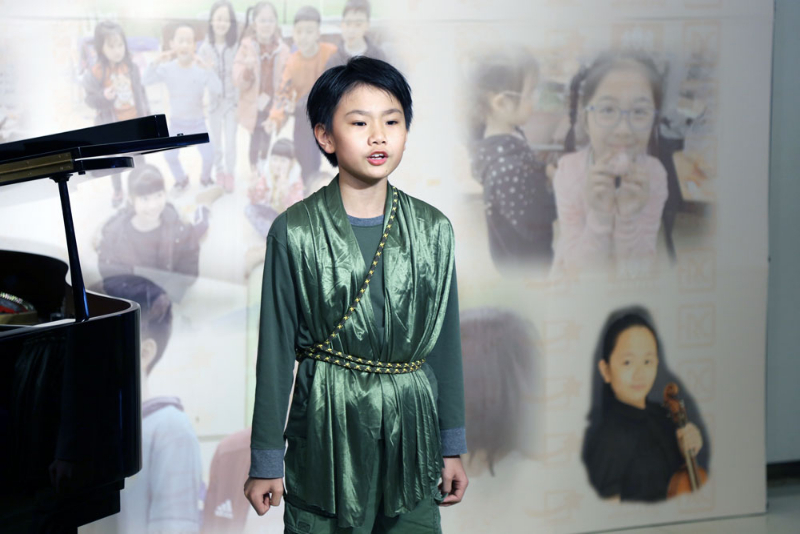 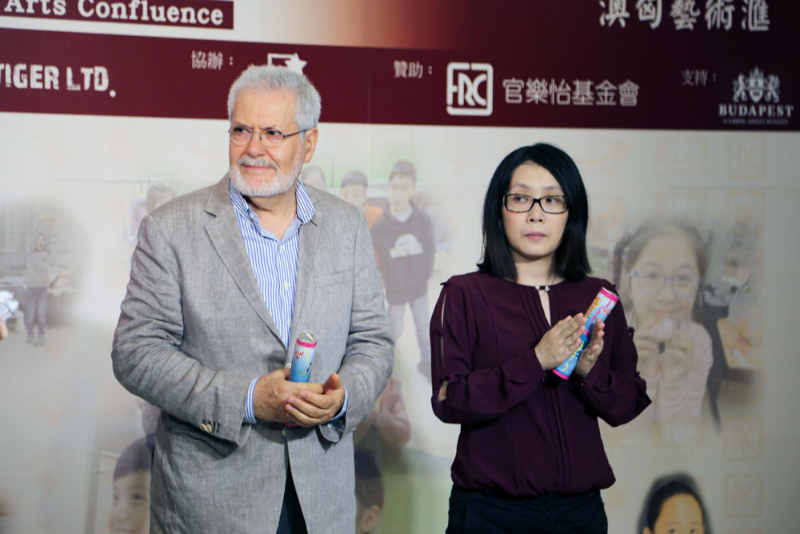 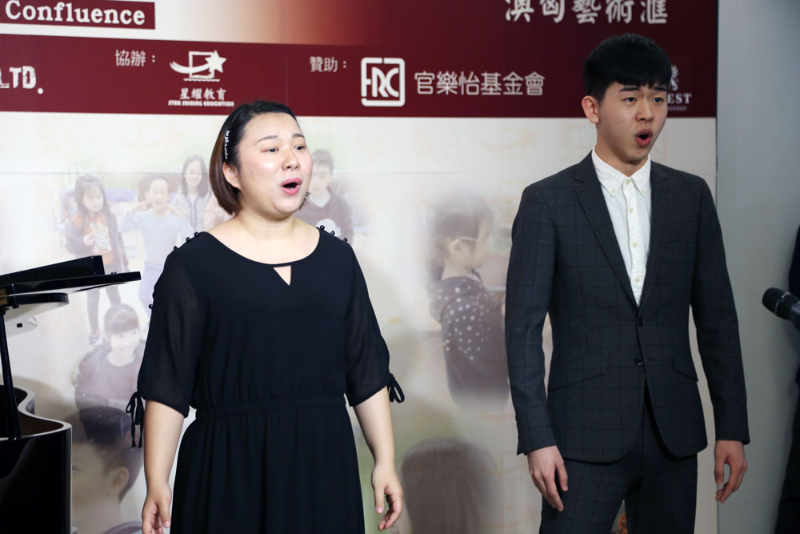 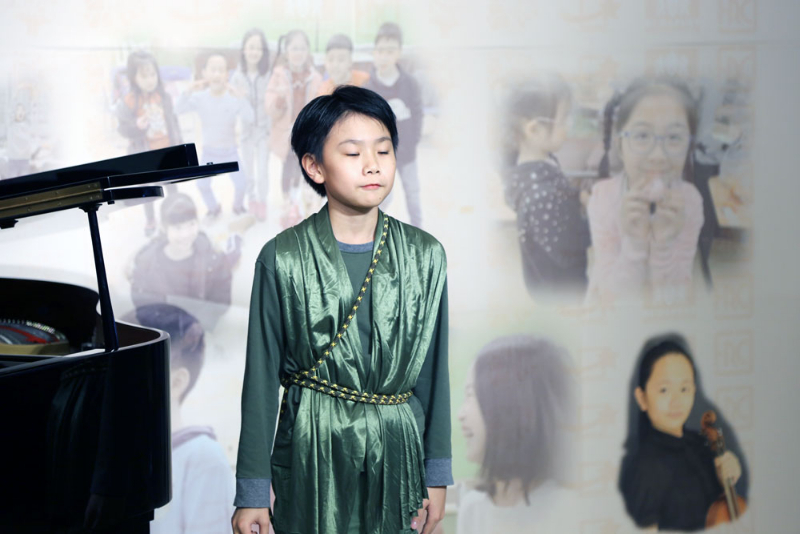 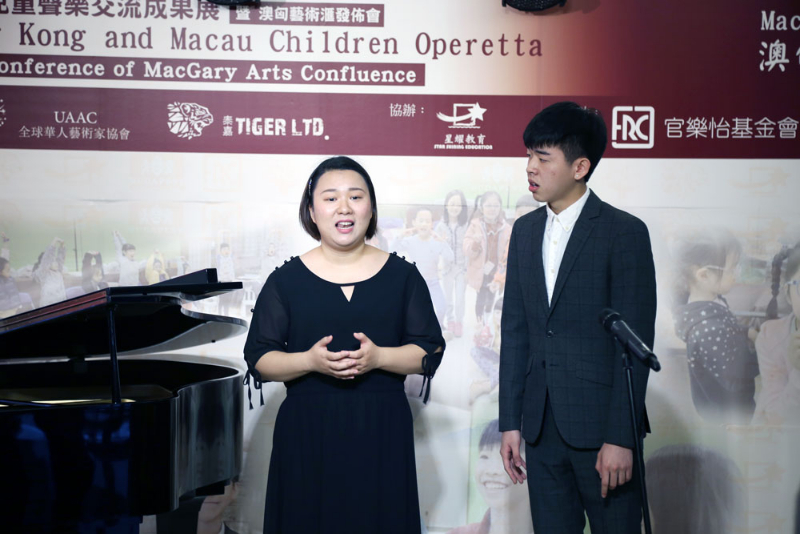 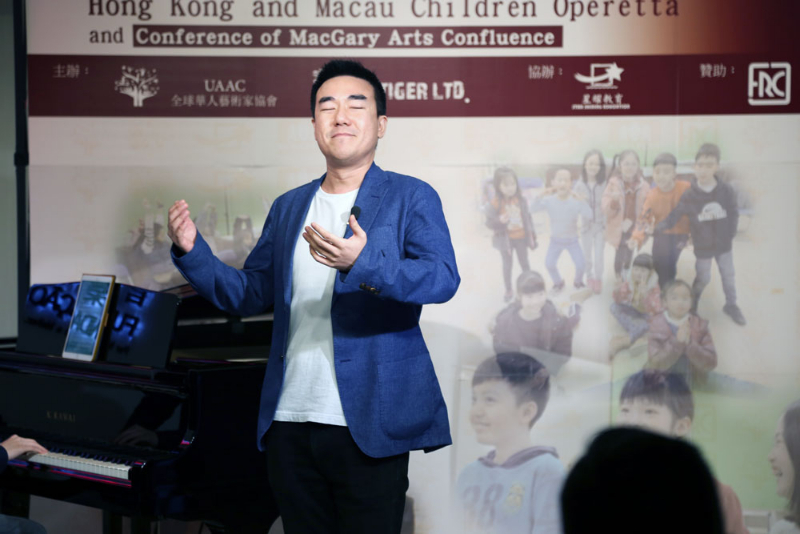 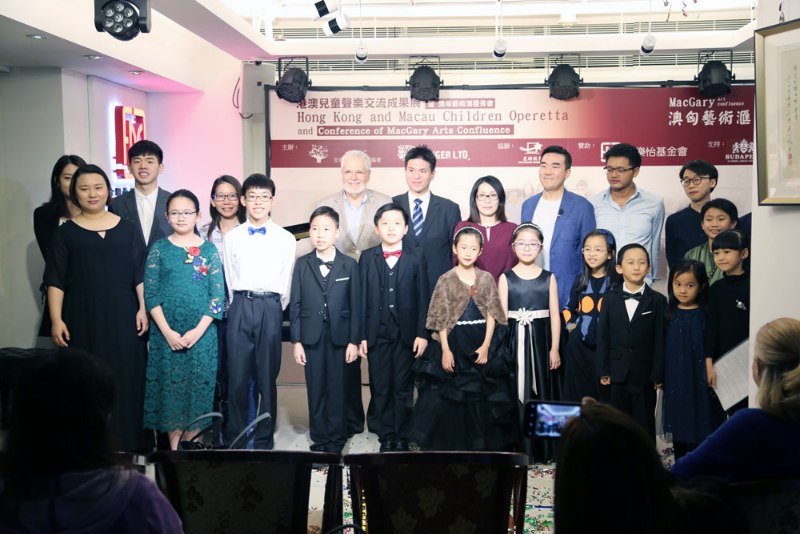 The Association cooperated with various local institutions, and hosted the ‘Children Operetta – The Magic Flute’ Course with educational organizations from Macau and Hong Kong. 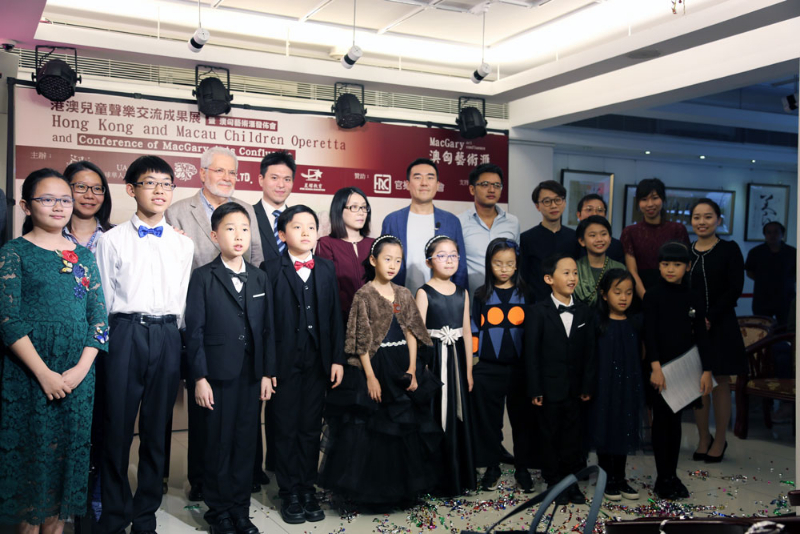 After half year of intense trainings, we hope to offer students with performing experiences; Rina See, soprano from Macau and Macau students, including Sophia Ng, Alex Ng, Eugenia Wong, Tammy Liu, Owen Leung, Brian Shen, Ella Hung and Jammy Chan will be performing at Fundação Rui Cunha Cultural Arts Exchange Centre in the Hong Kong and Macau Children Operetta and MacGary Art Festival Conference on March 30, 14:45-17:00, with performing guests Mr. YK Yiu, vocalist; Caroline Liao Pianist;Wayne, a vocal student from Hong Kong; Joseph Wu Chung-fan,an Artistic Director, Arte & Fruitta Conductor’s students Evan Wong and Sophie Sze. 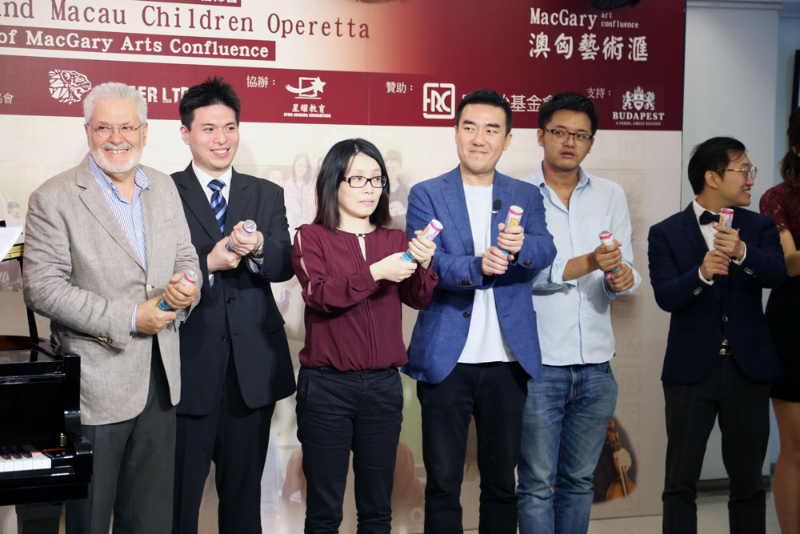 The MacGary Art Confluence is a project having Macau, a city that incorporates both Western and Eastern cultures as Asian base and cooperation with Hungarian government bodies, cooperating organizations include Franz Liszt Academy of Music, Budapest, Liszt Ferenc Association, Budapest Festival Executive Committee and internationally famed artists as consultants, aiming to build the first international music education course in Macau. 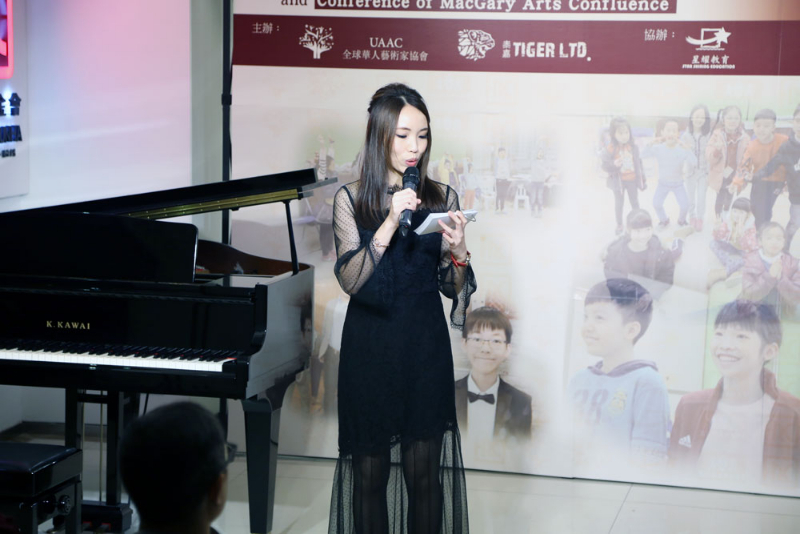 Tiger Ltd. now confirmed its investment and operation in union with the project, and the project is now hoping to receive governmental support, in order to exploit the cultural innovation industry in the One Belt, One Road area with countries like Hungary. 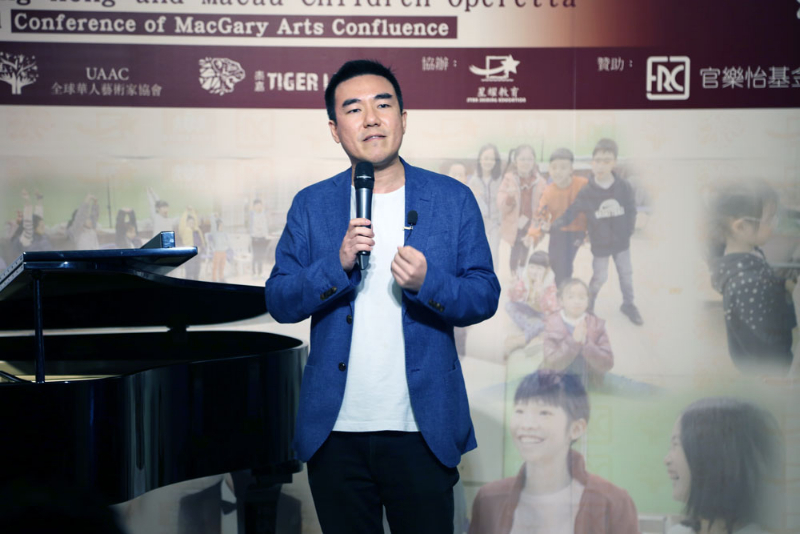 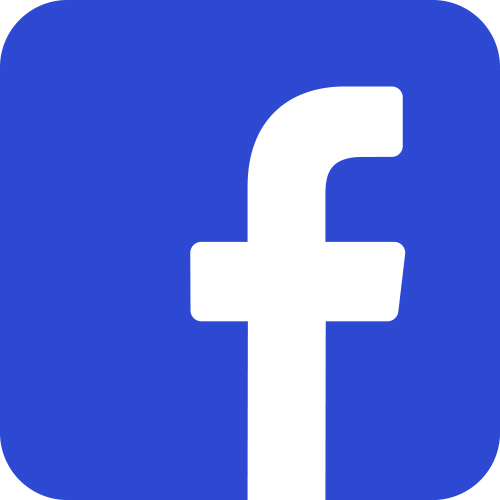 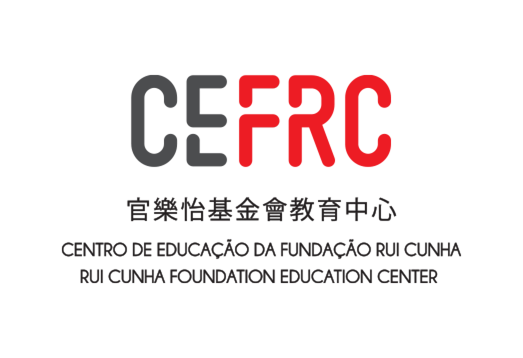 The International Liszt Ferenc Competition under the MacGary Art Confluence (http://lisztferenccompetition.com) is honored to receive support from the Hungary Budapest Festival; the preliminary rounds in Hong Kong and Macau will take place on April 27, 2019 and May 12, 2019 respectively, with proficient participants invited to the Liszt Academy in Hungary for exchange activities and concert in July-August, 2019. 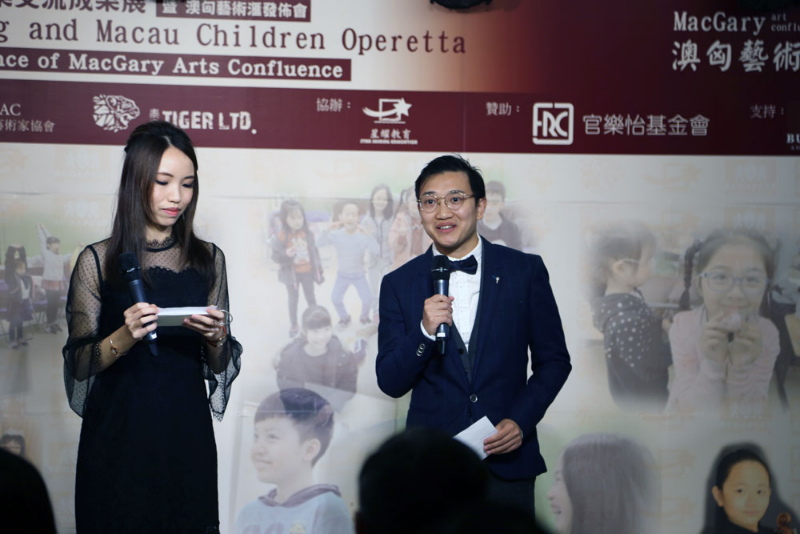 The Hungarian government has also invited the project persons-in-charge Miss May Chan and Mr Edger Leong to facilitate activities in participation of the Budapest Festival. 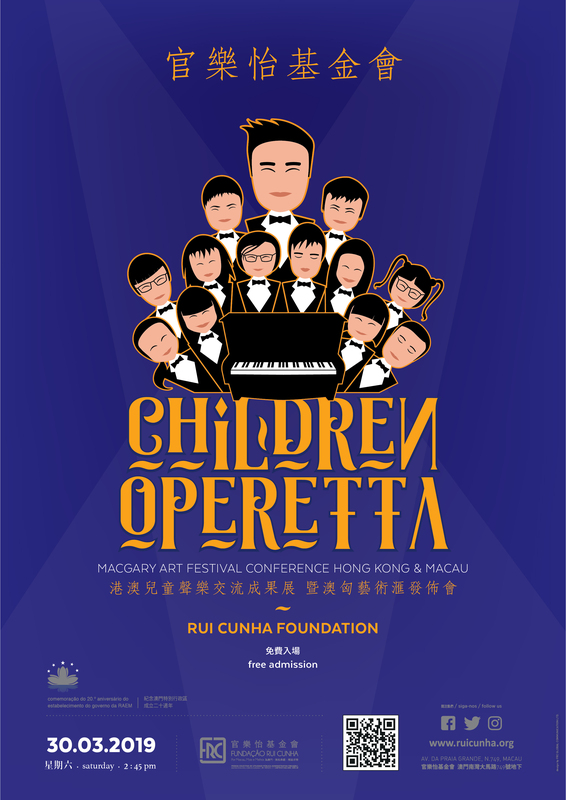 Macau citizens and cultural organizations are welcomed to join in the Hong Kong and Macau Children Operetta and MacGary Art Festival Conference, the activity is free of charge for the public, to witness the Macanese and Hong Kong Children’ fruits of labor after half a year’s hard work.